The public onsen was very clean and felt amazing after a long busy day. 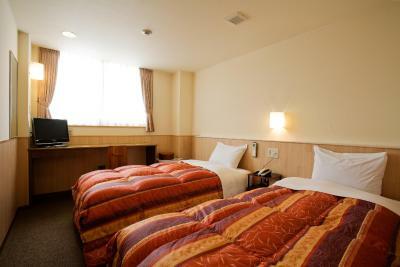 Kind staff, good location, comfy bed. The location is perfect. Supermarket and coin laundry are on the opposite of the road. If you drive , cheap parking place just besides the hotel. Parking only cost 600 JPY for 24 hours. The facility is old but very clean. The employees are friendly. 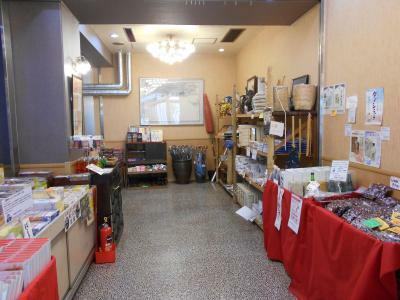 Good location, 2 min away from station. Staff is really nice. Big rooms! Staff came out to help with the luggage when we need to return the car to the rental company. 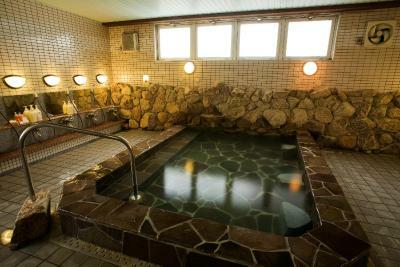 We did not expect there is onsen in the building. Good. 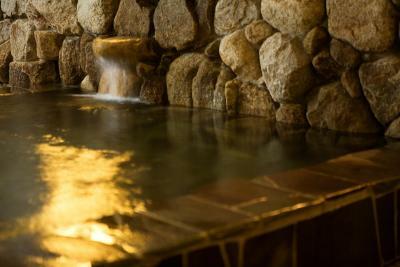 They have an Onsen bath, that's the reason why we chose this place. 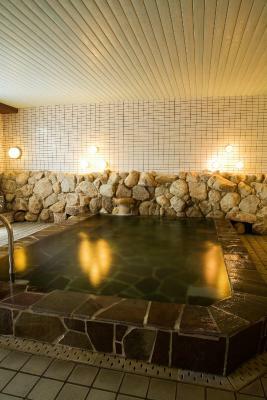 It was ok, no outside Roten bath, at least it was Onsen. 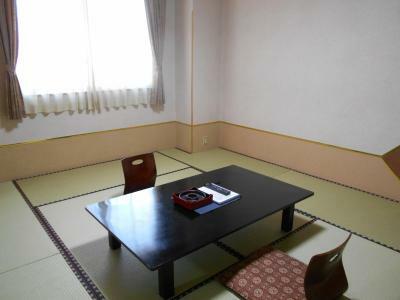 And the room is ok for 5 ppl with two Tatami rooms and futons. Breakfast is not so fabulous, it was a buffet but not many options, and taste very ordinary. 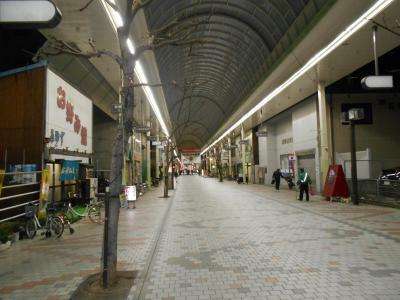 The location is almost the end of the shopping arcade. We arrived late but when we walked like 15min, we found the places to eat. 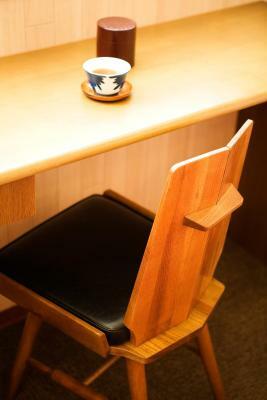 The Ryokan is kind of old but staff were kind and nice (yes they are Japanese!) comparing the price, this place is quite OK. Walk 3 minutes to the train station. 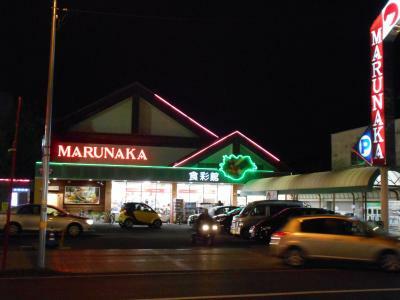 Supermarket is opposite to the hotel. 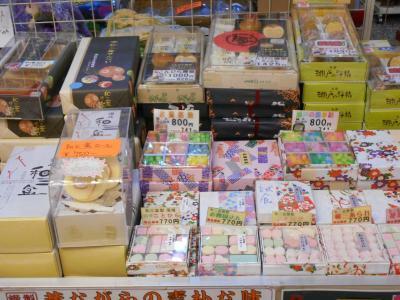 Restaurants and shopping malls are nearby. Onsen is good. This hotel definitely shows its age, but the rooms were very spacious and clean enough. The onsen is great. 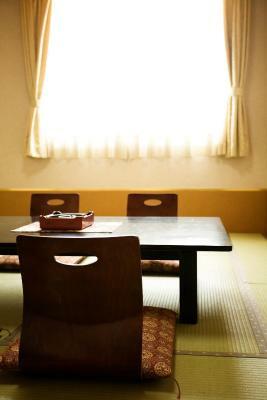 We stayed in traditional Japanese room and it was really comfy. 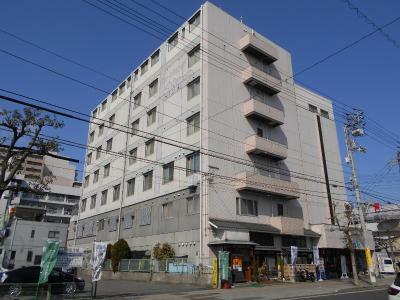 Also I can recommend this hotel for it's location - it's close to restaurants and shops and also to arcades so you can walk through the city even in very hot and sunny day. Staff at the reception was very kind. 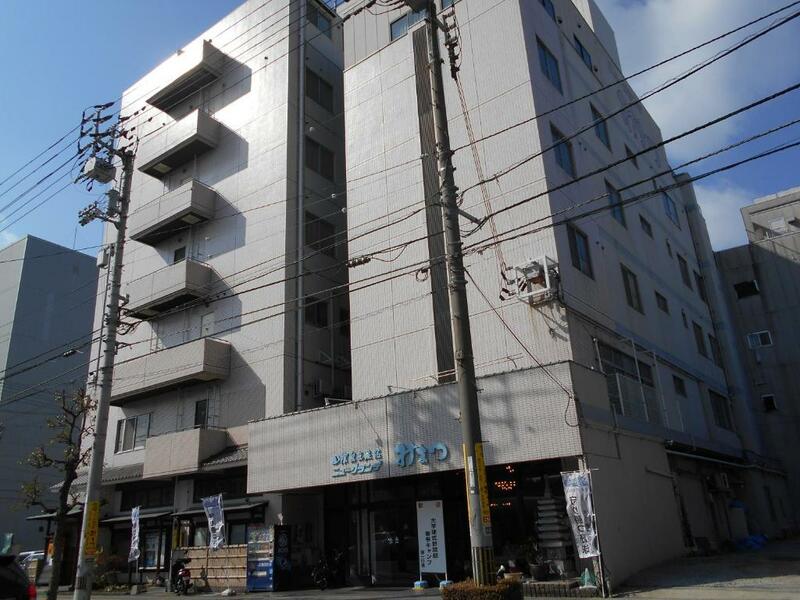 New Grande Mimatsu This rating is a reflection of how the property compares to the industry standard when it comes to price, facilities and services available. It's based on a self-evaluation by the property. Use this rating to help choose your stay! 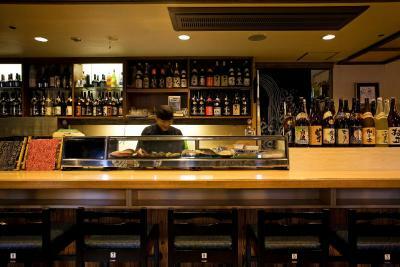 Located within an 11-minute walk of Takamatsu Castle, New Grande Mimatsu in Takamatsu features a number of amenities including a bar. 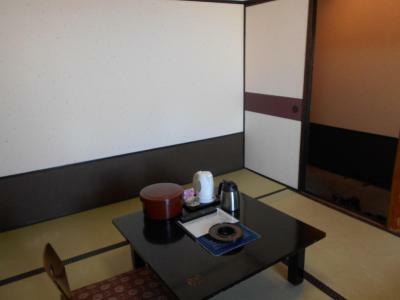 Located around 4.3 miles from Setonaikai Kokuritsukōen, the ryokan is also 2 miles away from Ritsurin Garden. 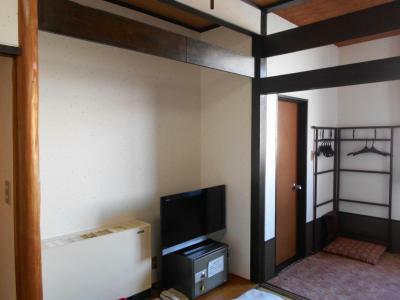 The property is 3.7 miles from Shikoku Village. 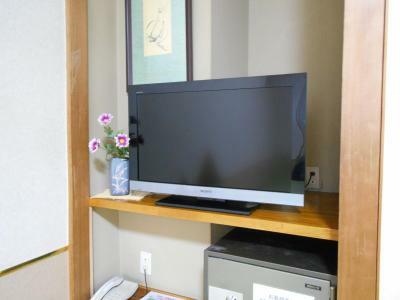 Guest rooms in the ryokan are equipped with a flat-screen TV. All guest rooms will provide guests with a fridge. 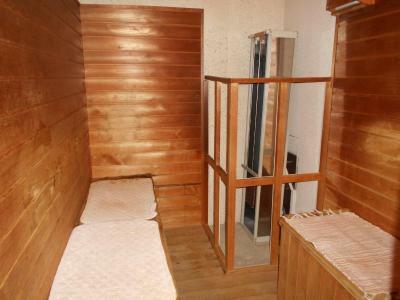 At New Grande Mimatsu guests are welcome to use a sauna. 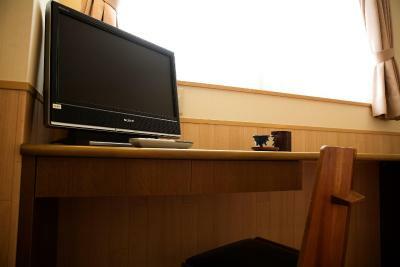 Sun Messe Kagawa is 5 miles from the accommodation, while Shinyashima Aquarium is 6 miles from the property. 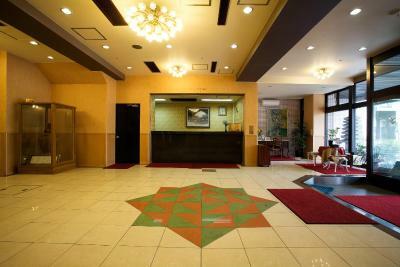 The nearest airport is Takamatsu Airport, 10 miles from New Grande Mimatsu. When would you like to stay at New Grande Mimatsu? House Rules New Grande Mimatsu takes special requests – add in the next step! 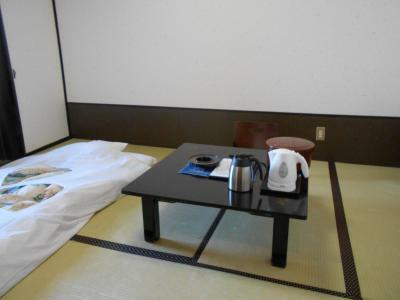 One child under 6 years is charged JPY 3800 per night when using existing beds. New Grande Mimatsu accepts these cards and reserves the right to temporarily hold an amount prior to arrival. 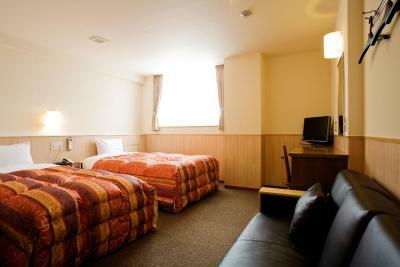 The spacious Japanese style room, the onsen and the location. The staff didn't speak a lot of English but enough to get by and they were very friendly. The onsen was wonderful. 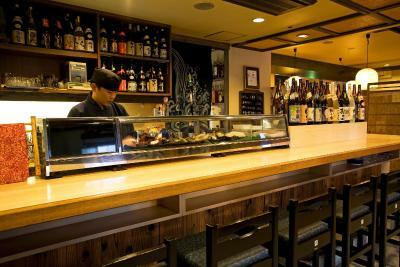 The location was close to the station and right next to a large arcade with plenty of places to eat. Very dated, and my room smelled kind of funky. The hotel is a bit old and we can see the rooms had a life but it was clean. 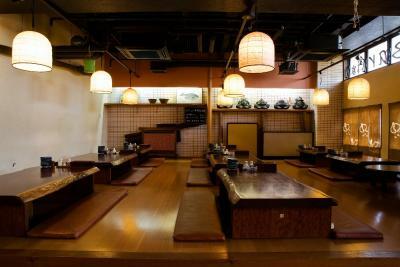 I had a big room with tatamis. The public bath is really nice. The wifi is really fast! 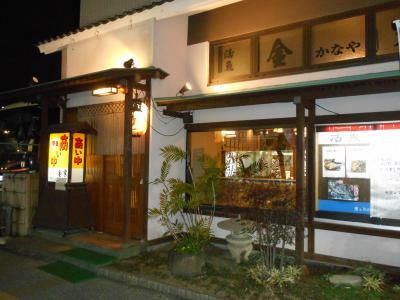 It's very well located, close to the main streets, the train and the restaurants. Well, it is like other guests have mentionned : i think in the 90’s it was top notch... But nothing has been done since. But I personnaly didn’t mind, it has its run down charm, kind of. What’s more bothering is the constant noise of « radiators » (I suppose) which is very loud. Be prepare to have earplug. 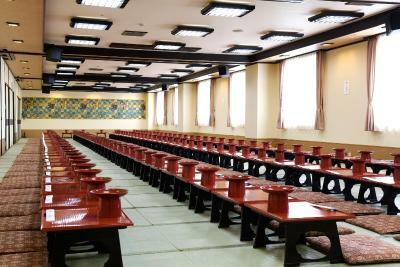 The onsen public bath. Simple, nice and clean. Impression of OLD including the smell at the corridor and the fixtures and facilities in the room. 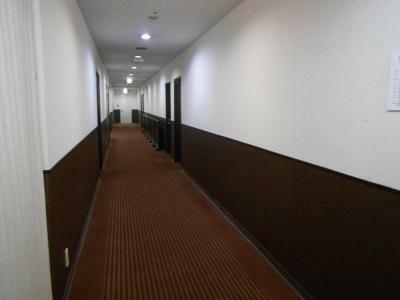 We stayed on the 5th floor and a corridor from an elevator to our room was really stinky. 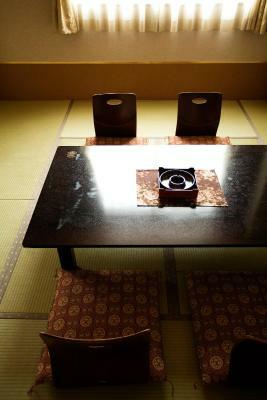 A carpet smelled as someone had poured out sake on it long time ago we arrived. We had to hold breath and run from the room to the elevator every time. Also staff didn't cleaned our room one day, maybe because they were used to that we don't need anything in previous days.